A HUGE thank you to our local schools who donated school uniform to our special needs youngsters . Look how fabulously smart they all are!! All of our 14 Special units has received uniform and each youngster will have two sets. If anything is not fitting quite right the tailoring department at Mituntu poly is going to sort it. What a great result!! More progress with our irrigated school farms! Mituntu polytechnic is the planned training centre for our school teachers, but there was a problem with security because the open bush location meant anybody could wander in. But no more!!! We are delighted that the Special Unit Water pans sponsored by Rotary are taking shape. Here is the one as of yesterday, at Muccune school. The school building in the background will be guttered and water fed into this pan. The next step is to roof the pan with corrugated to minimise evaporation and make it safe. Our work spans across three main categories: education sponsorship, developing sustainable solutions to the problem of food supply, and work with the special needs community. Based at the Rehema Centre we are working to provide outreach services across Tigania West. Sponsoring students through secondary school to give them a better future. Finding solutions to improve the food security. Friends of Kianjai Kenya (FKK) was started by 3 families, one Kenyan and two British, to enable the people of Kianjai to survive the famine of 2011. For 4 months FKK bought maize and beans to feed a community that was on the brink of starvation. In October 2011 the rains thankfully came and there was a harvest. Through the challenging time of famine FKK discovered that this vibrant rural Kenyan community has leaders of integrity, creativity and energy for change. Their resources are depleted but the social enterprise and dedication is inspiring. Friendships have been forged which make FKK uniquely placed to work at a grass roots level and to make a significant contribution to change. We see it as our role to work with community leaders to identify sustainable solutions, and to channel resources which will enable them to realise their vision and chart their future. Some of the fantastic people and organizations we work with to deliver on our cause. 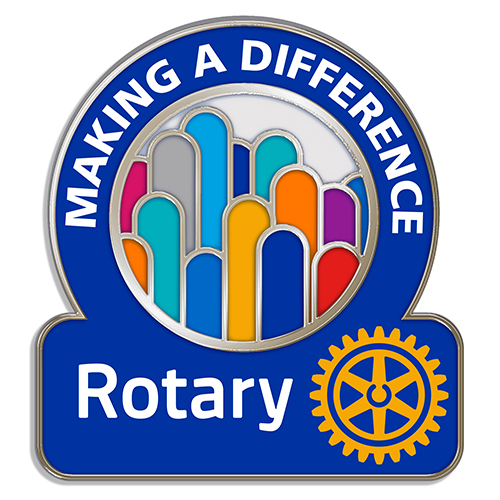 Rotary clubs in Kenya and the UK are working with us to find sustainable water harvesting and food security solutions. 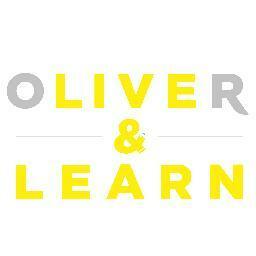 Oliver & Learn believes that all children deserve an education and work with us to make this happen in Kianjai Kenya. Vision Africa have a network of programs for disadvantaged young people in Kenya. We share learning with them and benefit from their training programs. We are delighted to work alongside Soteni supporting families living with HIV/AIDS through our education sponsorship and empowerment programs. SOK have supported our efforts to establish a disability football league in Tigania West, offering training to coaches and access to higher level competitions. Your assistance remains one of greatest thing that ever happened in my life. I remain grateful and feel lucky to have been chosen as one of the recipients of this great opportunity. It’s something that I find myself appreciating every single day of my life. It has given me more zeal and motivation to work harder. The FKK special needs soccer program focuses on inclusion, socialisation, fun and developing a love of the game. Parents are expressing their happiness for the positive change in their children’s life and behaviours.